Although Purdue doesn’t have a major in music, there are plenty of ways to keep doing what you love in college. 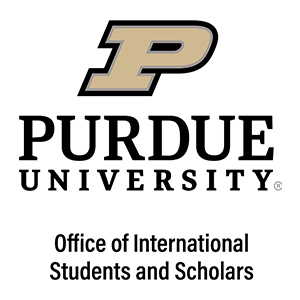 Purdue Musical Organizations (PMO) and Purdue Bands and Orchestras offer the opportunity to continue making music while pursuing an academic degree in another field. You may even get the opportunity to travel to destinations such as Ireland, Costa Rica, or South Africa! Whether it’s with our “All-American” Marching Band or vocal ensembles like the Purduettes, countless musical opportunities await you at Purdue!